In fact, the LED can be connected directly with the speaker. 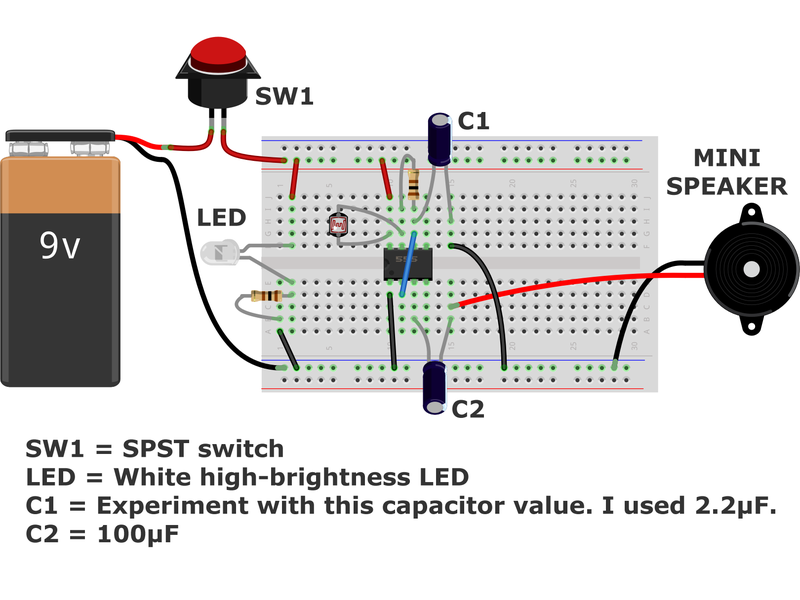 In other words, in order to protect the LED from being burned out, which need to be connected with the current limiting resistor in series. Previous：How can I dry out an electrical plug that fell into water? Next：Why do some electronic devices work better with single-use alkaline batteries?